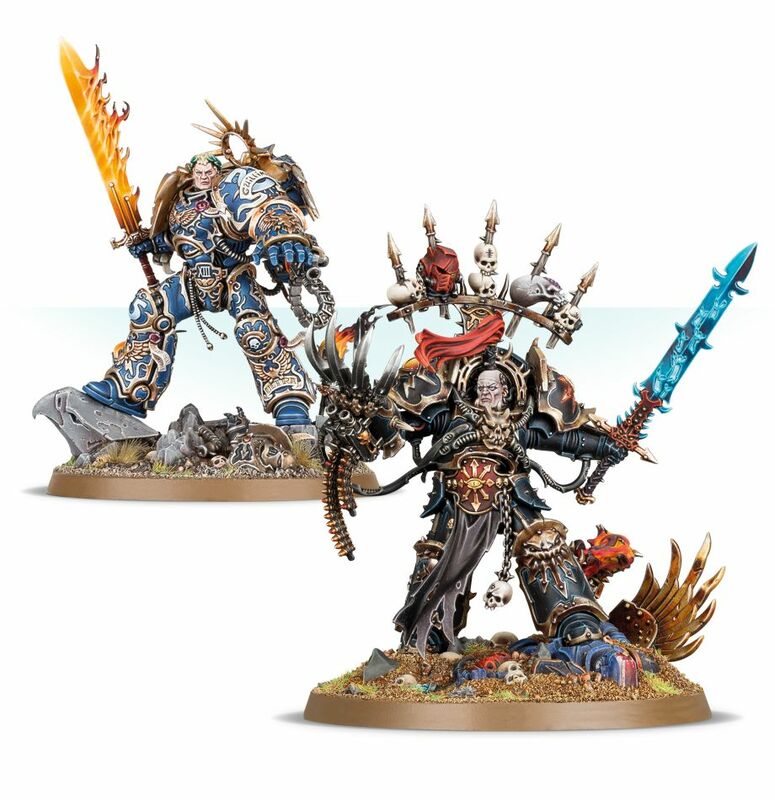 The model will also be available in a two pack form that features Robute Gulliman as well as the Warmaster, and a whole slew of other chaos kits are also up.on preorder including all new Chaos Marines,.an updated codes, terrain and more! The excellent looking kit will retail at £37.50 which is far cheaper than I first thought and the twin pack will be £75.00. 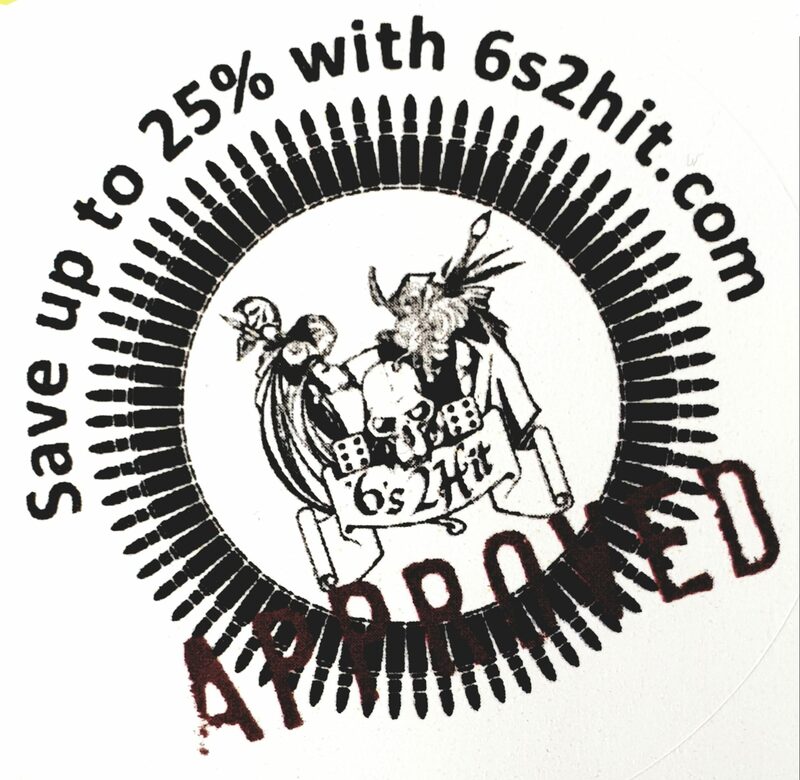 But you could get them at upto 25% off the retail price if you preorder from 6s2hit.com for great value and a huge savings discount on retail prices!